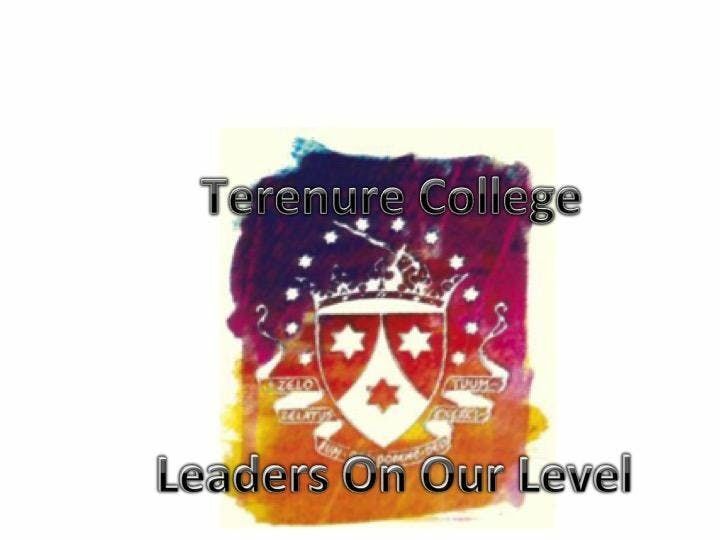 Terenure College Leaders On Our Level is a FREE transition year event. Due to its exceptional popularity the 12th year of this conference will again be held in The National Convention Centre on Friday 2nd February. This conference is a platform on which the leaders of today can meet with, inspire and motivate the leaders of tomorrow. 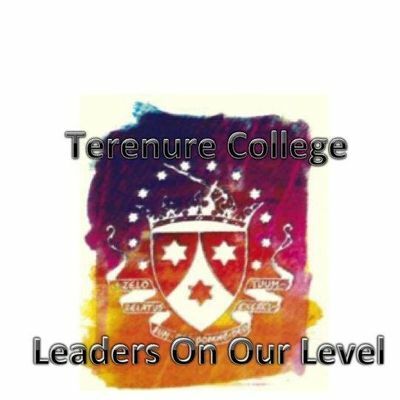 Led entirely by students of Terenure College, the aim of the event is to introduce transition year students to a variety of inspirational role models. Confirmed speakers for this year's event are, Fr. Peter McVerry, Mark Pollock, Human Rights Lawyer and activist Simone George and Professor Donal O'Shea, with more exciting speakers to be announced in the coming days.